Forest Ridge Golf Club opened in 1989 as the area's first upscale public golf facility. 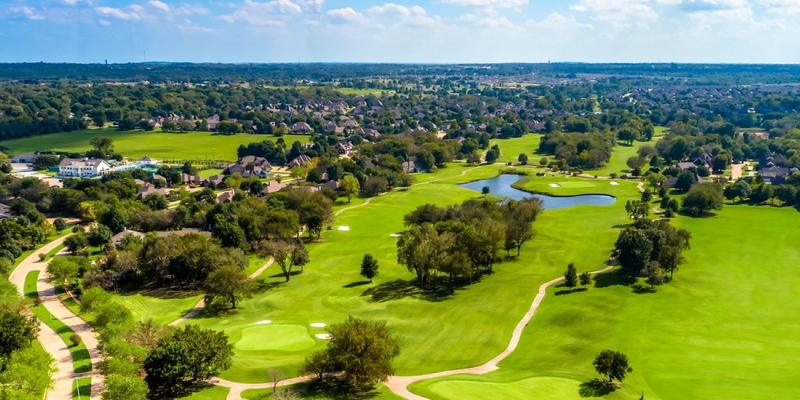 The club provides amenities typically available only to private club members - a beautiful clubhouse, meticulously maintained golf course and premier service. Forest Ridge Golf Club is your country club for the day open to the public on a daily fee basis. Please call 918-357-2282 for current rates. Call 918-357-2282 for rates and tee times. Contact Forest Ridge Golf Club at 918-357-2282 for more information and details on holding a golf outing at the course. Contact Forest Ridge Golf Club at 918-357-2282. Contact Forest Ridge Golf Club at 918-357-2282 for onsite or nearby dining options. This profile was last updated on 01/14/2015 and has been viewed 9,350 times.